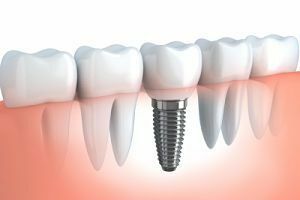 Periapical lesion is a term used to describe various inflammatory changes and processes around the tip of the root (in the bone surrounding the tooth). 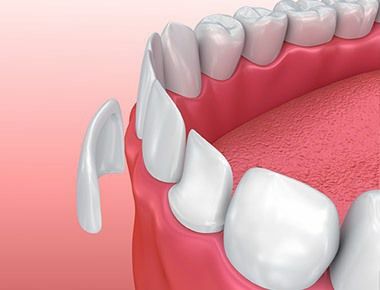 There are many things that can cause these changes and the most common one is the infection of the dental pulp, or tooth nerve to be more precise, which occurs as a result of untreated caries. The infection spreads from the root canal in the area around the teeth and leads to serious inflammation of the tissues located around the root top. The cause may be trauma that also leads to the atrophy of the tooth pulp. In most cases, these lesions have a chronic course from the beginning and they are fully asymptomatic. In some cases, we can notice a fistula opening just above the problematic tooth. This opening is located on the mucous membrane in the form of small lumps with reddish color and yellow dot in the center from which certain content comes out once in a while. The tooth with tooth nerve necrosis usually darkens and this is often the only change that patients notice. The symptoms depend on the number, types and virulence of microorganisms found there and the immunological capacity of the system. When the immune system is weakened the symptoms become more visible. Acute dental infections can occur in two basic forms – abscess and cellulitis. Abscess is a clearly limited suppurative inflammation. Its development goes through several phases. The periodontic phase is the initial phase that leads to inflammatory changes that are limited to the fibers found in the tooth socket. There are no subjective symptoms. The tooth may be sensitive when chewing. The second phase or intraosseous phase leads to creation of pus in the bone, near the roots of the teeth. The clinical picture is dominated by pain that is strong and permanent. Pain may spread diffusely towards the ears, eyes and the opposite jaw bone. 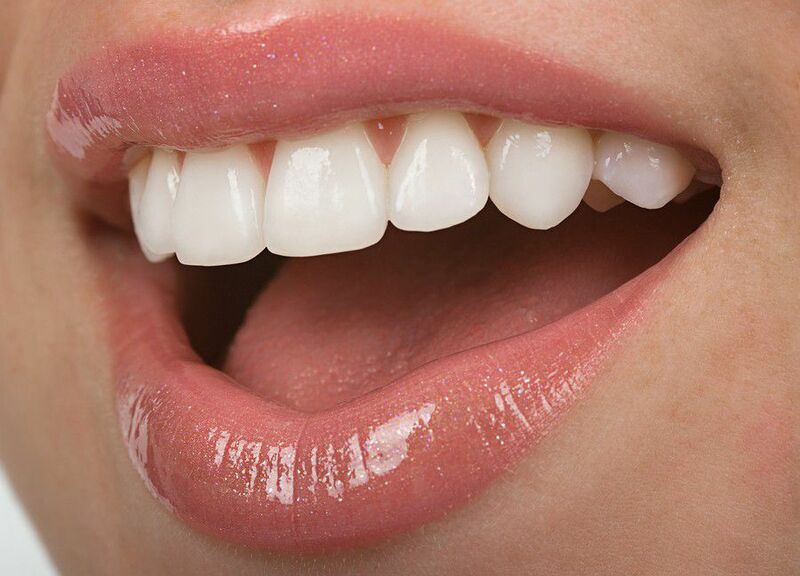 The tooth is very sensitive even to the slightest touch. There is no tissue swelling. Subperiostal phase starts with further spreading of the pus though the bone and the pain becomes unbearable. The infected tooth becomes instable. Sub-mucous phase is the phase when the pus is discharged in the soft tissues. The pain is becoming weaker and the skin over the swelling becomes red and shiny. Cellulitis is a diffusive suppurative inflammation characterized by swelling which can affect the entire half of the face and neck.